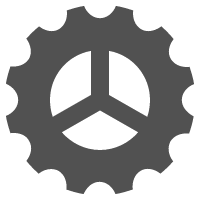 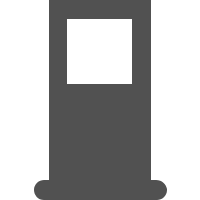 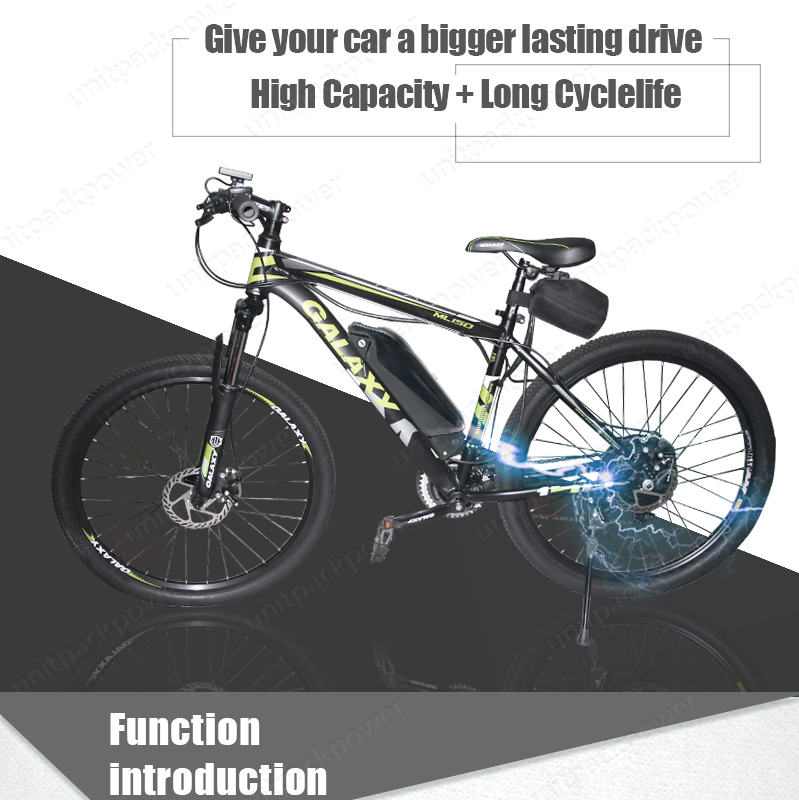 Cycle life: ≥85% capacity after 800 cycles. 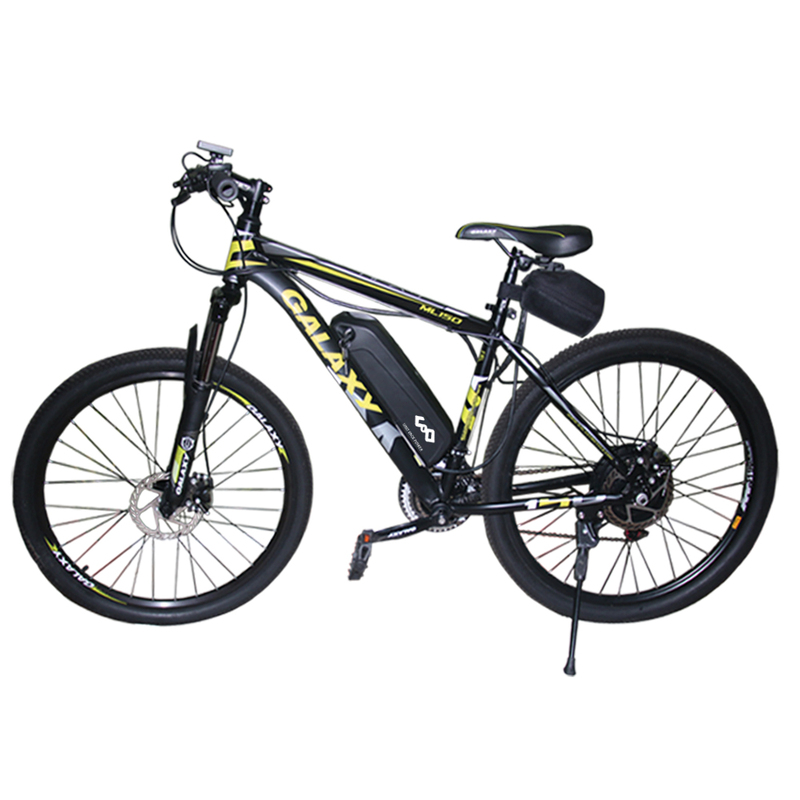 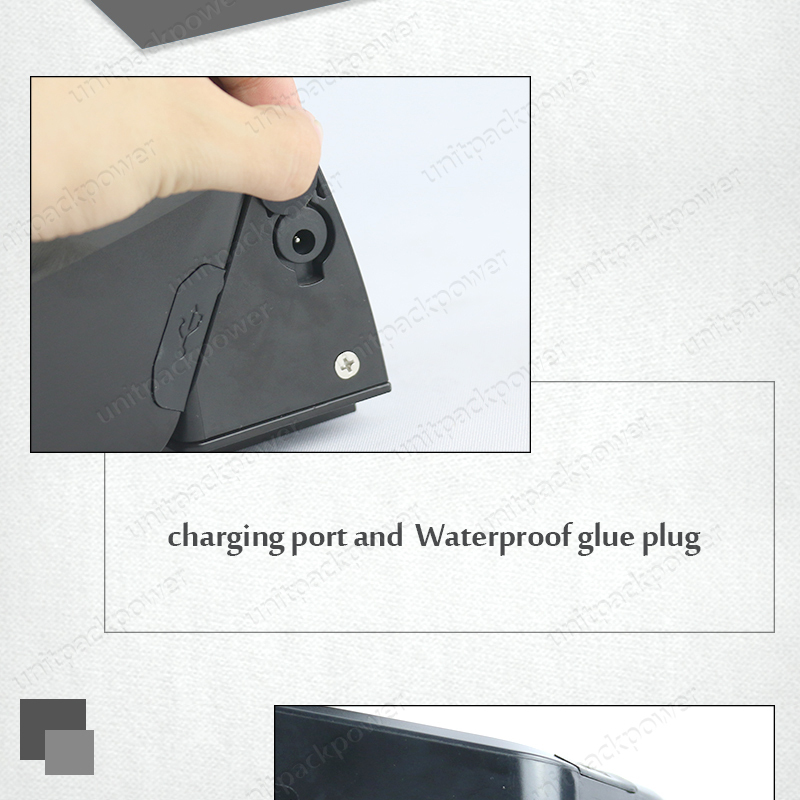 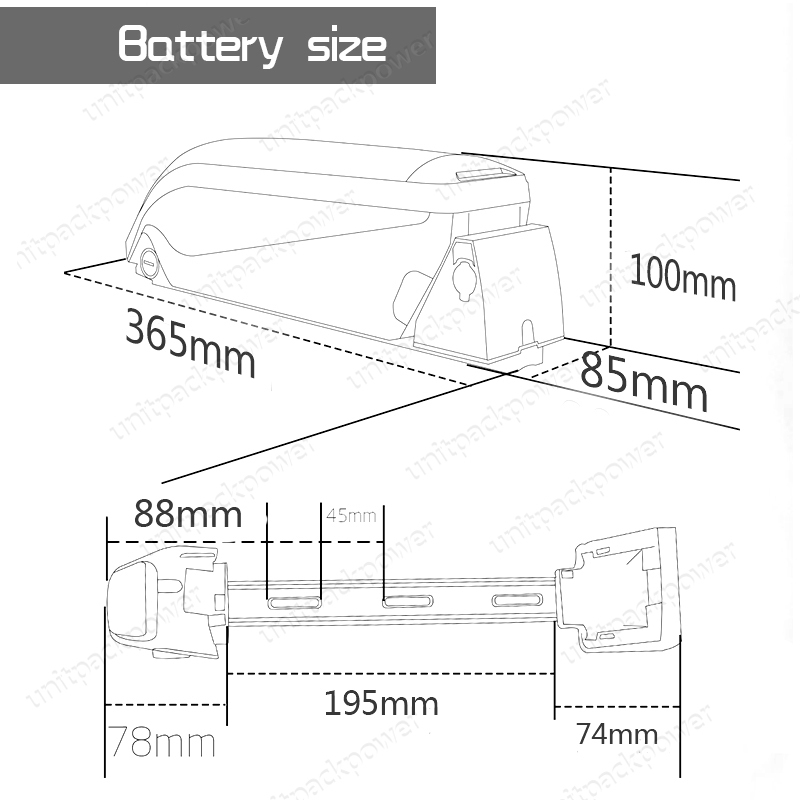 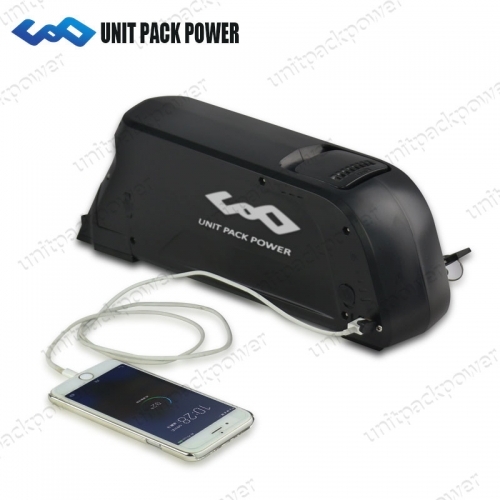 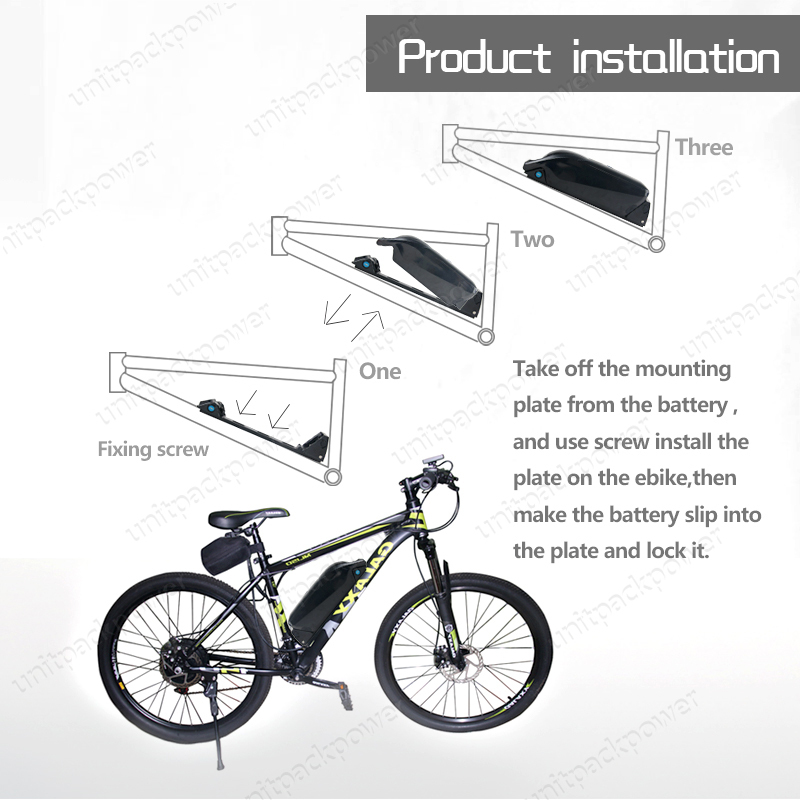 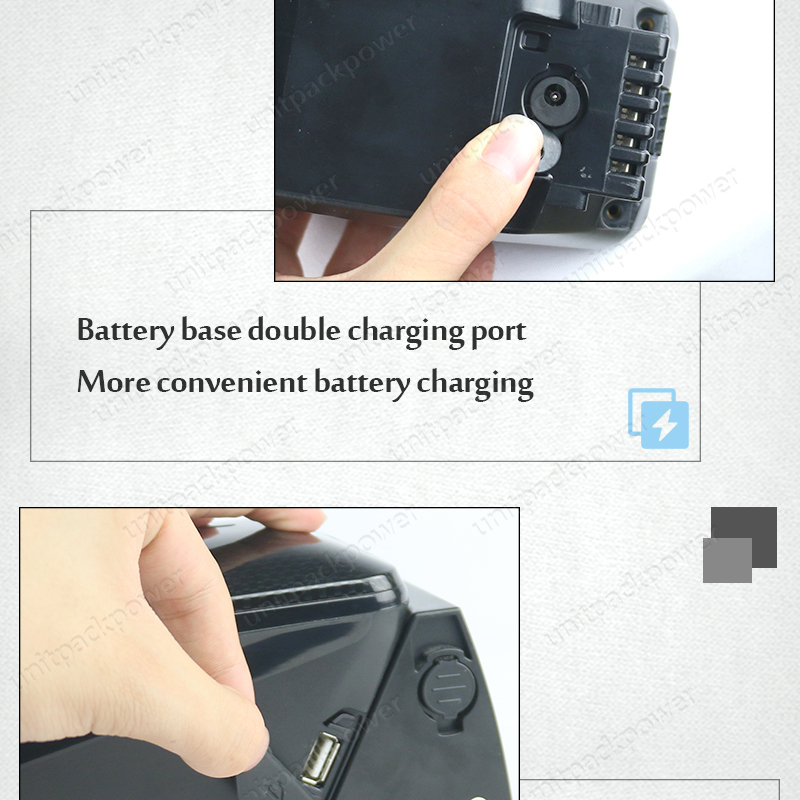 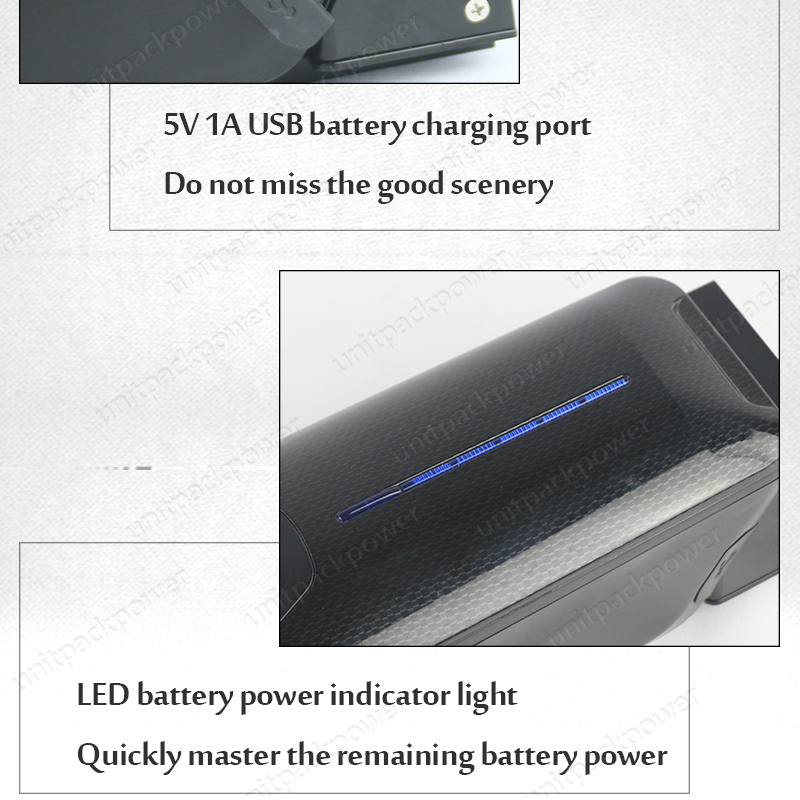 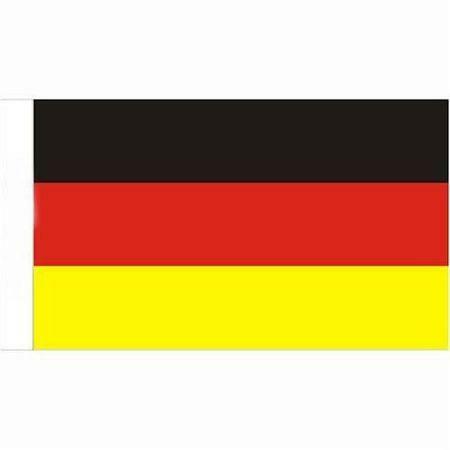 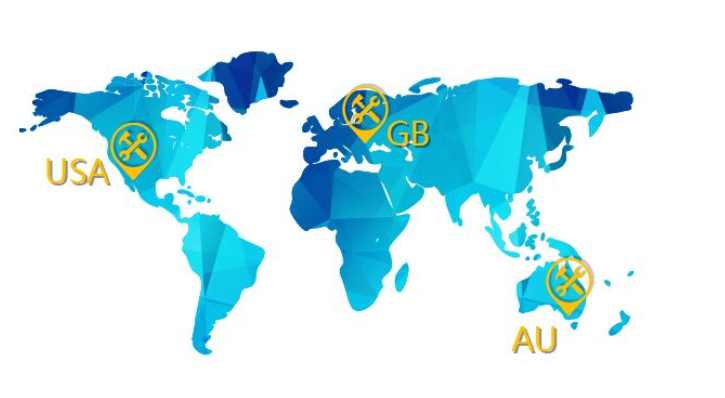 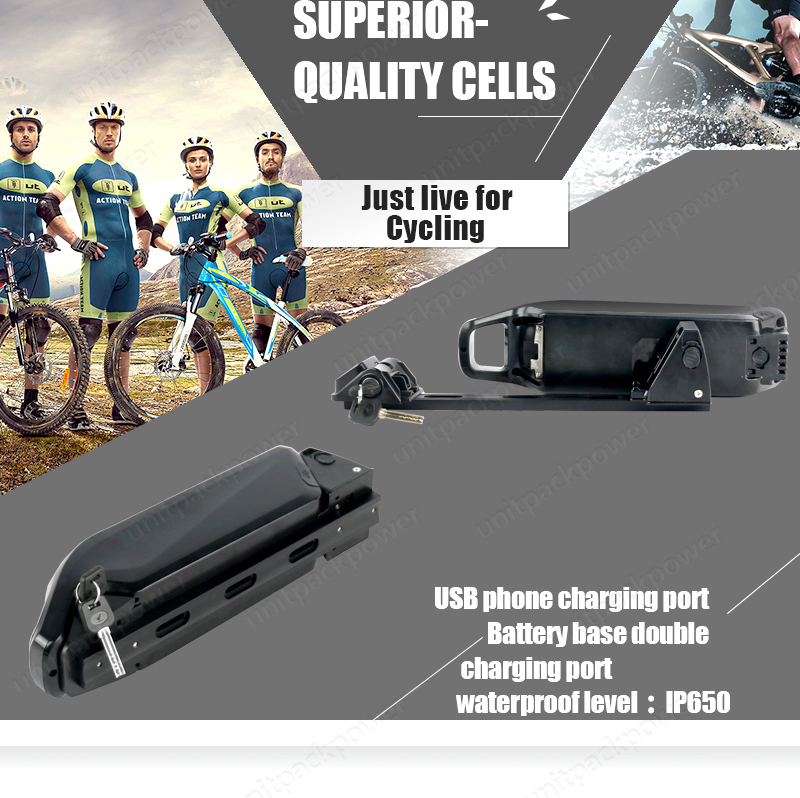 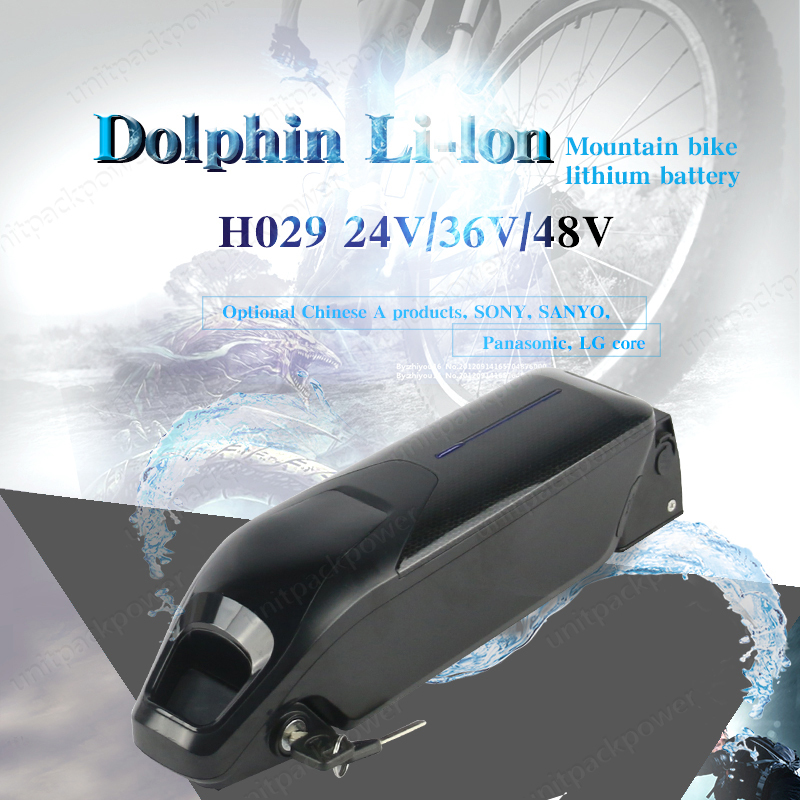 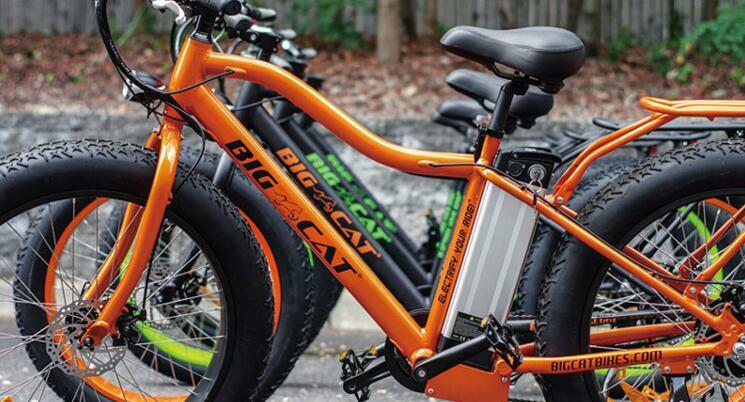 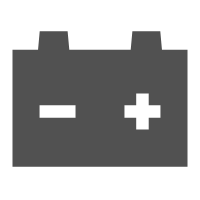 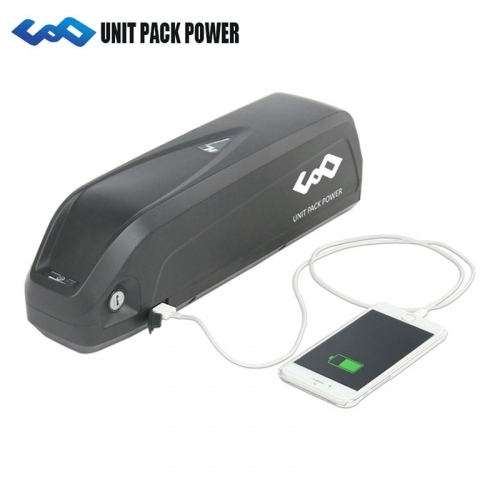 Actually, eBike battery usually is connected with controller or motor, so we offer some discharging plugs for buyers to choose according to their need. 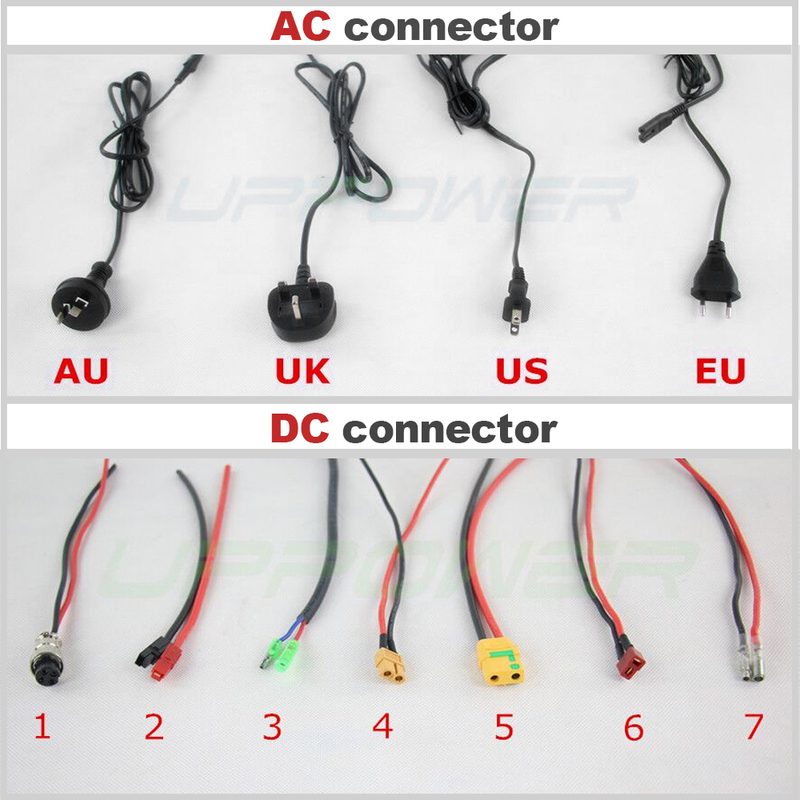 Now it is your turn to choose discharging plug ( DC Connetcor ) in pictures and remark the DC Plug No when you place order.If not , we couldn't connect any plug and will give you 25CM power cable in production.